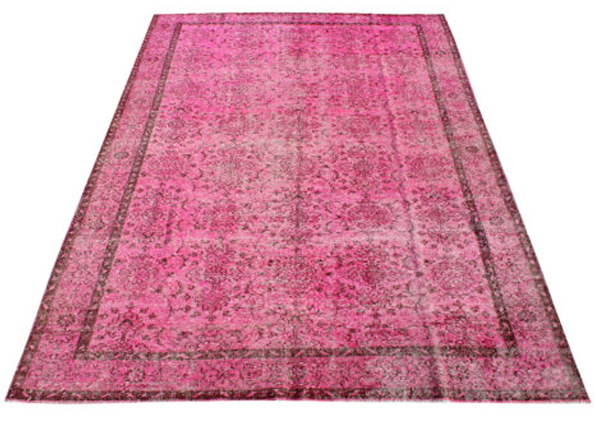 I think I might be a little obsessed with rugs. 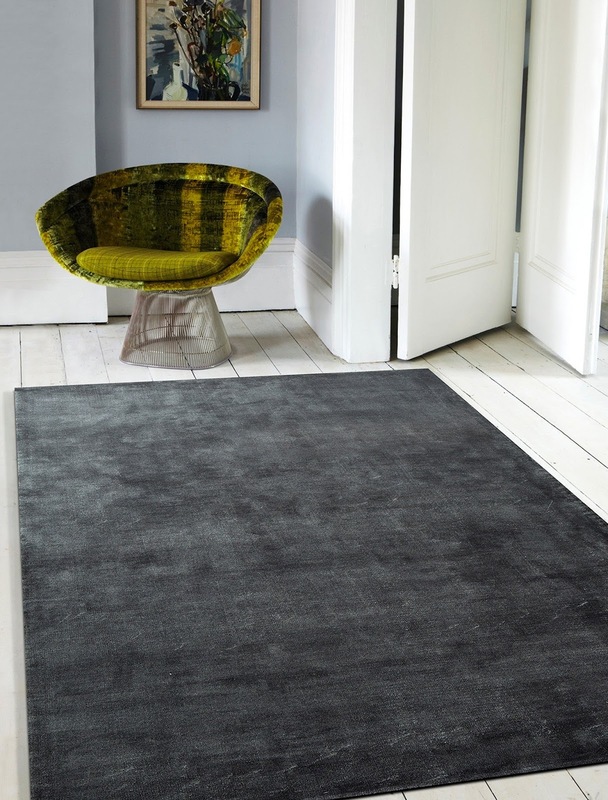 My idea of a great night in, is snuggling up on the sofa with The Rug Company catalogue. I know. 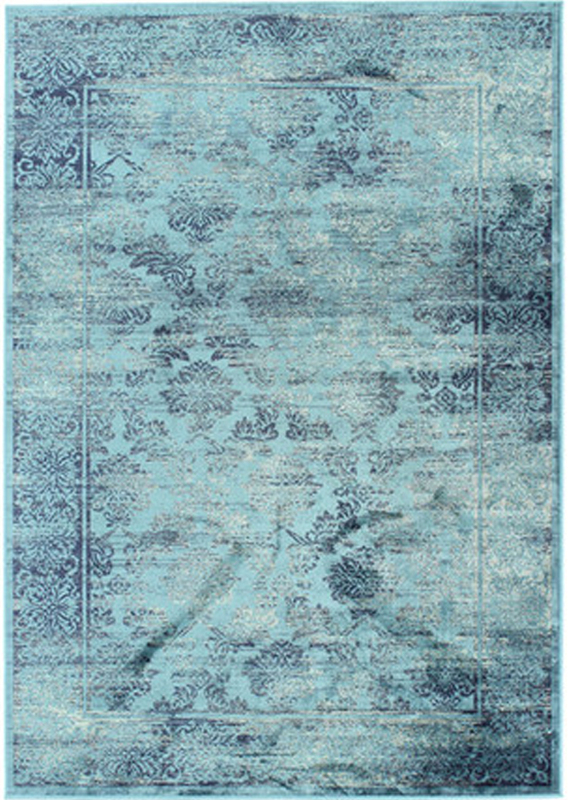 However, the term 'affordable' doesn't exactly fit with the name 'The Rug Company'. While I might drool over their beautiful rugs, owning one will remain a fantasy for the foreseeable future and not just for financial reasons - I don't want to have a mini heart attack every time someone walks on it with shoes on (we're not a no shoes kind of household), and let's just say my children have a fair way to go before I'd consider them posh-rug friendly. Baxter rides his scooter in the house, and Edie likes to put her rollerblades on inside too - and I'm not about to tell them otherwise. Maybe if we lived in a warmer climate the rules would be different. 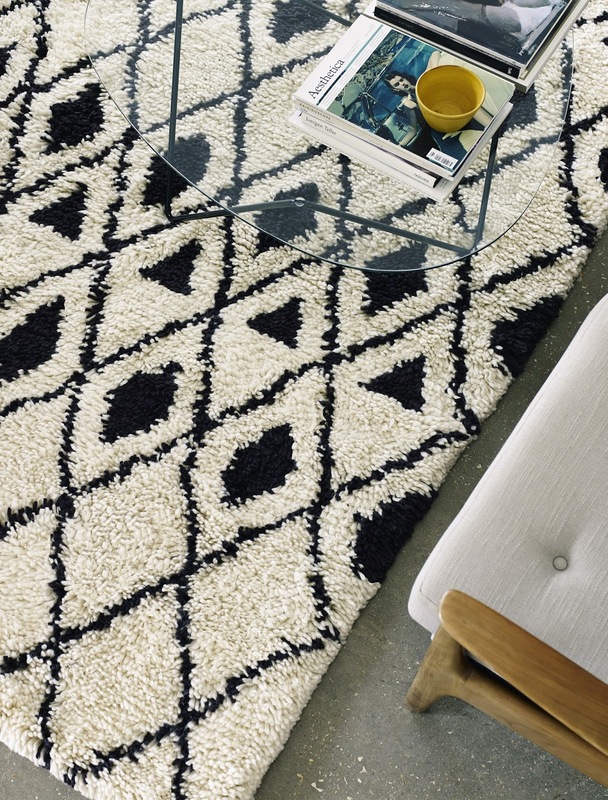 So I wanted to share my best resources for affordable rugs. I'm in the market for a new one for our living room so I'd love you to tell me yours if you think I'm missing any great ones, especially if they come in large sizes, which is often not the case with cheaper rugs. 2. Joss & Main An ever-changing beautiful range at totally bargainatious prices. That really should be a word. But don't procrastinate like I do, because once they're gone, they're often gone for good. I am a bit in love with this Clo design. Maybe I should buy it. 3. Tesco Yes really. Check this baby out. 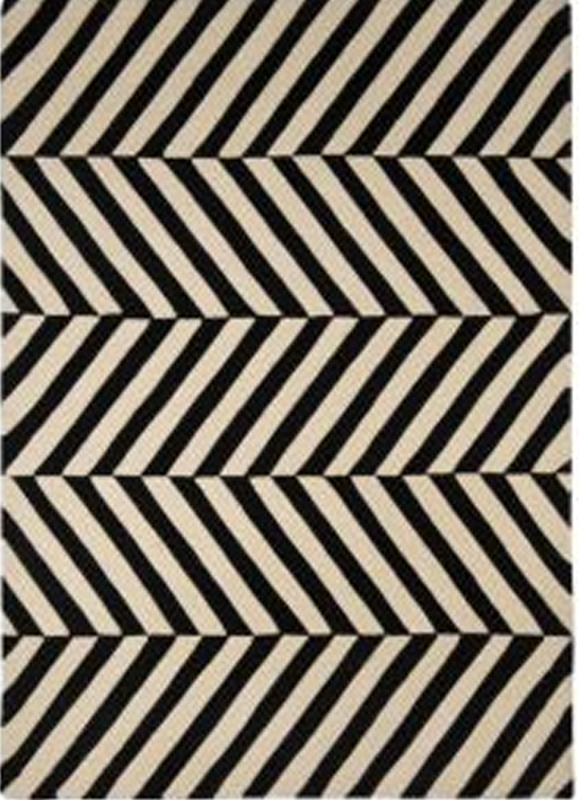 We know that Chevrons are O U T, but Herringbone? Yes please. More of the good stuff please Tesco. And bigger sizes. Rubbish image quality, sorry. 5. Etsy Strangely enough Etsy is also a really great rug resource. It's not somewhere I'd ever have thought to look, and I can't remember who told me about it, but thanks, whoever you are. Aw thanks lovely. 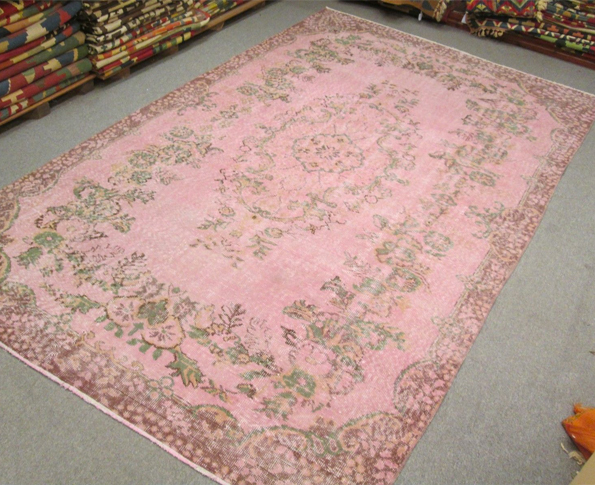 I've seen your beautiful Joss & Main rugs (particularly jealous of your most recent acquisition!). It really is hard, but I do think there are more and more affordable options popping up. Long may it continue!